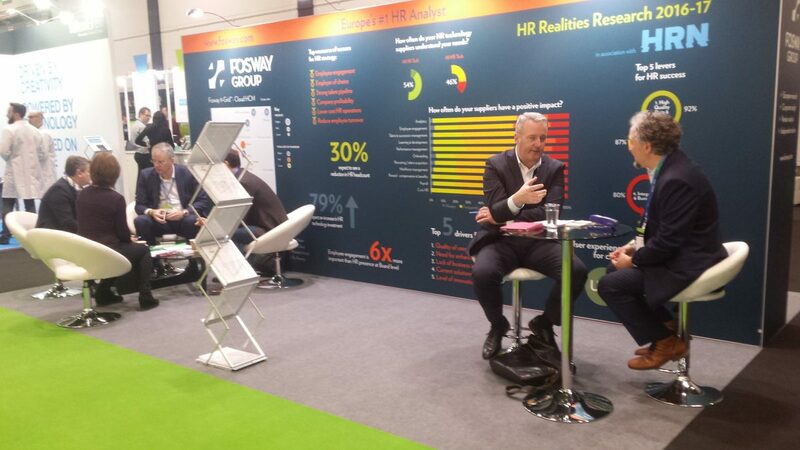 This week some of the Fosway team has been in attendance at HR Tech World in London. Peter, Marc and the team put on an energising event and our team activity was split across analyst meetings, product demos, talking to corporate visitors to the Fosway stand and going to conference sessions. Here are some of the key themes and takeaways from the event. HR Tech World bills itself as an event focused on the future of work. So it is unsurprising that the theme of transformation looms large both in the conference and in conversation with attendees. 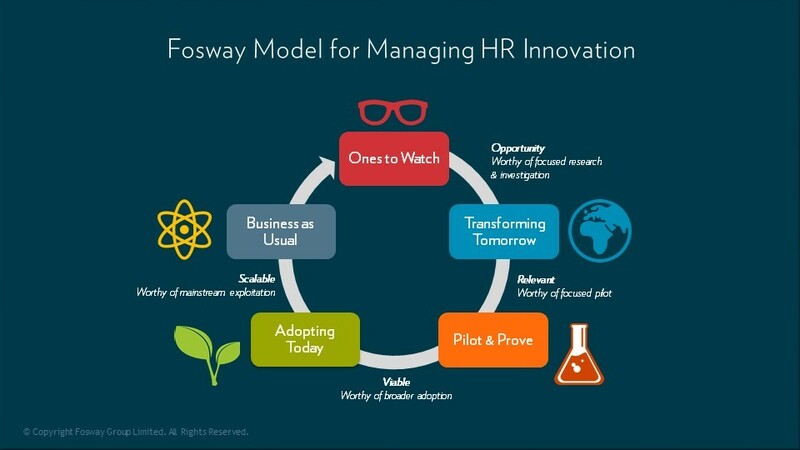 HR is in the eye of the storm as organisations try to evolve their systems and processes. And particularly in enterprise organisations, this is not quick or straightforward. So ‘change’ and ‘disruption’ are the watchwords of the day but the message should not just be about the technology itself. A number of speakers rightly said that true transformation needs to be about changing mind sets. It isn’t enough to just move to doing things digitally for example, organisations need to ‘be digital’. HR has been guilty of taking processes such as performance management from a paper based system to an online one without any transformation whatsoever other than changing the format to be technology-led. To be successful, HR needs to go beyond that and encouragingly, this was a point that was made time and again throughout the event. It was good to see an entire breakout track dedicated to adoption. This was well attended and showcased some useful case studies from the likes of Siemens, Google and Cushman & Wakefield. The rise in importance of user experience cannot be ignored and will be a critical factor in any successful technology adoption. 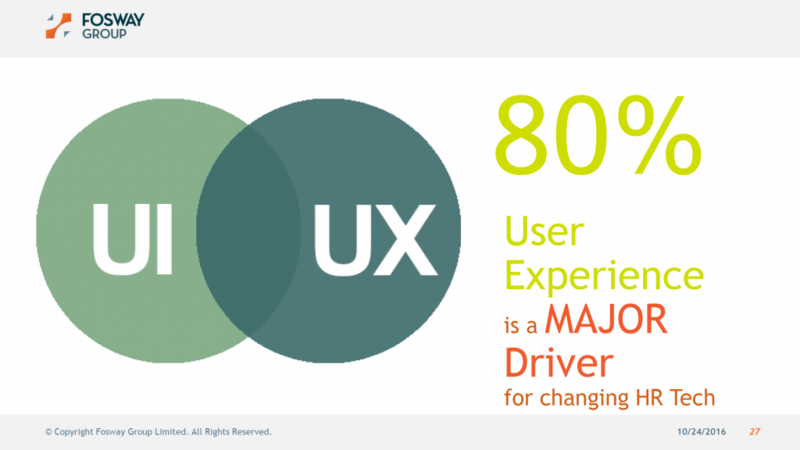 Our research shows that 80% of HR professionals across Europe regard user experience and user interface as a critical driver for changing HR systems. Any provider ignoring this trend risks being consigned to the backwaters. The user as a consumer (and the consumer as king!) 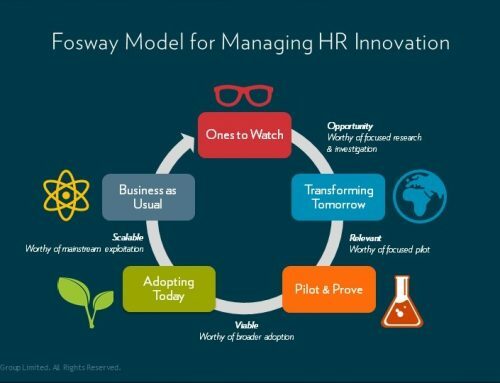 is a trend we have been talking about for a while at Fosway, and was again a theme that came up consistently at HR Tech World. 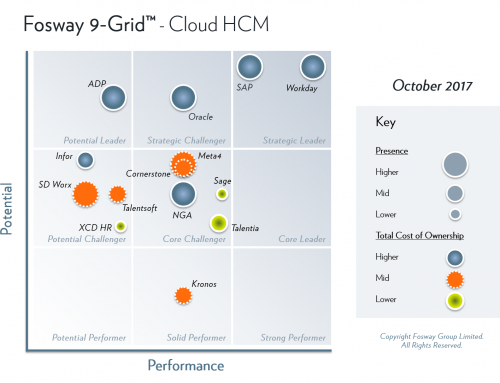 Ultimately, the successful HR technology initiatives are going to be the ones that think about their people – not just the technology. Time and again, conference speakers made reference to consumer technology. Nobody had to train you on how to use your smart phone for example, was a point used to illustrate the frustations many have had with corporate systems training. Again, if UX improves across HR technology as it should, then this should start to become less of an issue (here’s hoping). The opportunity to see new technology showcased is something attendees have grown to expect from HR Tech World and it didn’t disappoint. With a product demo track in the conference, a main expo with demos galore from providers and the excellent disruptHR zone, it was obvious that the pace of innovation is continuing to accelerate. Some HR disciplines are moving more quickly than others – talent acquisition is seeing a lot of innovation, as is analytics for example. And with more Cloud-based solutions now than ever before, innovation is – crucially – not something that stops after the initial implementation. New features, functions and updates are coming quarterly, if not more frequently. Which should help organisations provide that more consumer-esque experience. In theory yes. In practice, the ability of corporate organisations to cope with this pace is questionable. Our research shows that over 50% of organisations are planning to replace existing HR systems in the next three years in a bid to keep up. But the challenge of supporting ongoing innovation after the initial implementation remains something organisations wrestle with. As our CEO, David Wilson, said in his session, many new features are unfortunately just switched off because organisations simply aren’t ready to deal with them as and when they become available. It’s an interesting conundrum. On one hand, the providers are not always delivering. 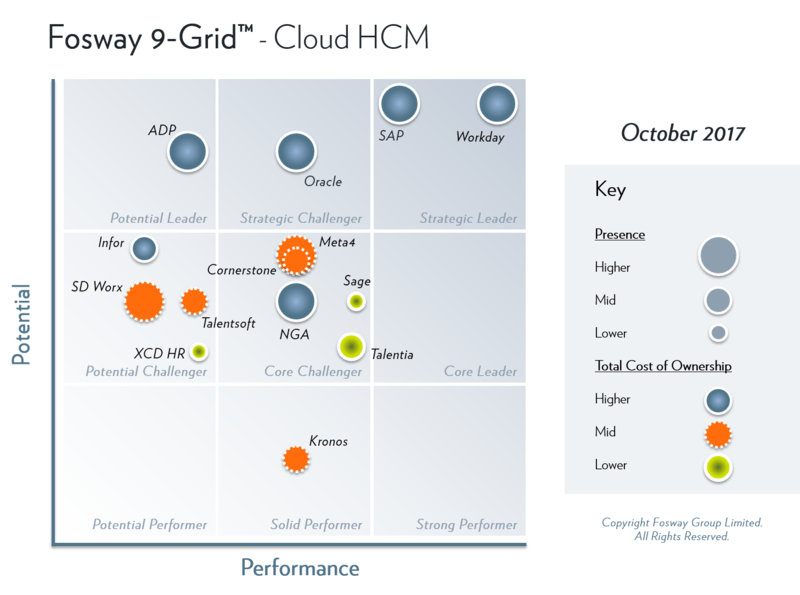 As highlighted in David’s conference session on transforming the customer experience of HR. The data on how often providers are – or more aptly, aren’t – delivering a positive impact in organisations is eye opening (download the full presentation here). But on the other hand, there is a responsibility that lies with buyers too. As well as choosing the right solutions for their unique needs and context (rather than just a ‘name’ for example) they need to actively manage innovation throughout the solution’s lifecycle, well beyond implementation. Much of this comes down to organisational culture, an obvious theme that emerged from the conference. One anecdote heard at the event was about someone within HR in a corporate organisation asking if they could still print from a system’s real time analytics tool. When it was pointed out that the ‘real time’ nature of the results could be out of date in the time they have hit send and walked to the printer, there was a confused response. This illustrates how traditional thinking is still being applied to next generation technology. And this thinking needs to change if organisations are going to be able to create cultures of innovation and agility that can truly embrace the future of work.